What would life be like if you stopped resisting, and began allowing? What does it mean to connect with the ‘flow’ and how do we marry instinct and desire? 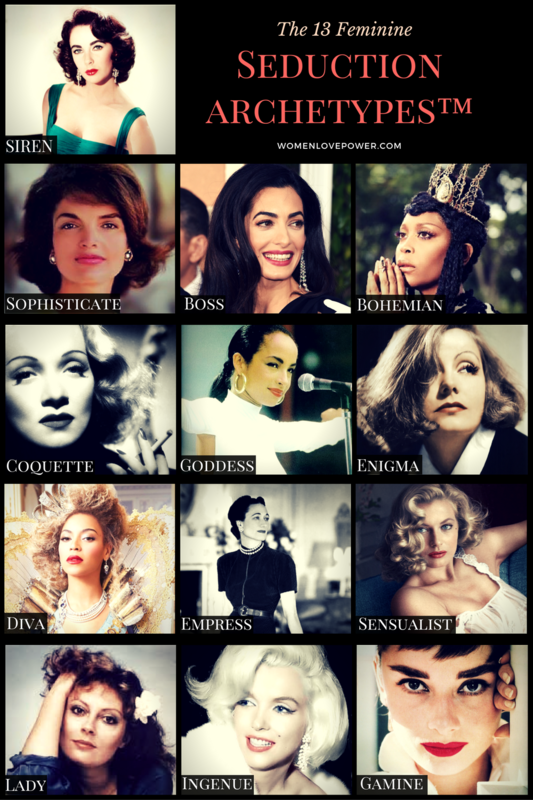 In the latest edition of the Women Love Power video series, we dive deep into the heart of the feminine journey, exploring how we, as women, have the power to endure, manifest, and forge profound connections when we tap into the ‘flow’. We explore an alternative approach that ignites our our ability to captivate, strengthens our resilience and connects us to our desire. 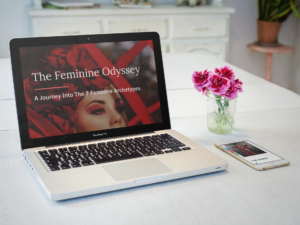 Curious as to how to connect to the ‘flow’ on a daily basis and ignite your feminine energy? 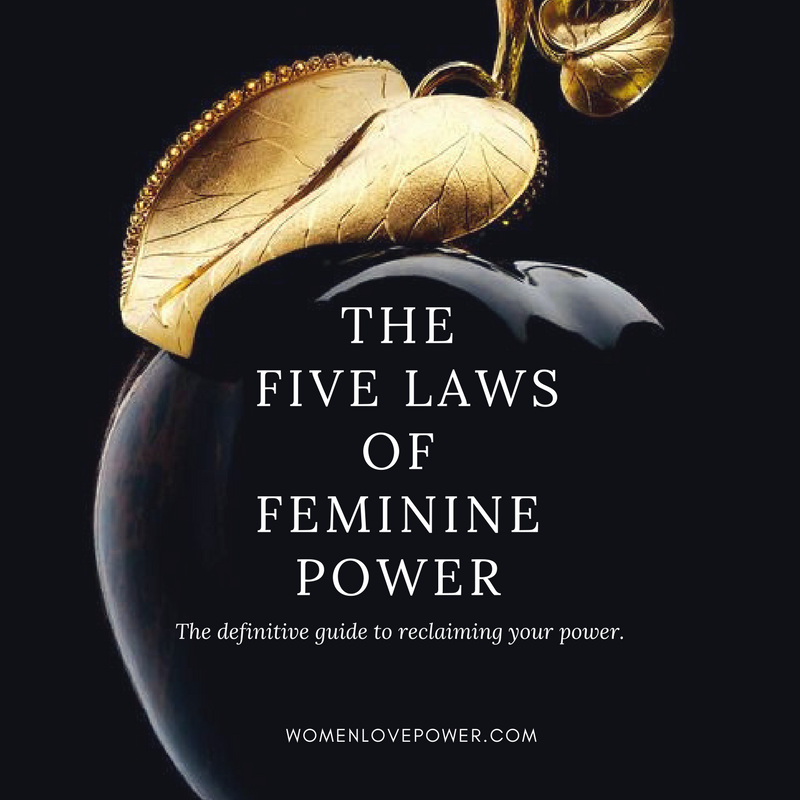 Get instant access to the Five Laws of Feminine Power today for a play-by-play in module I of how we cultivate feminine energy– and use it to ignite attraction and sustain vitality.